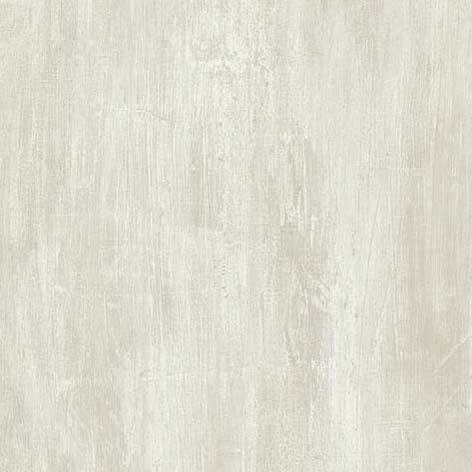 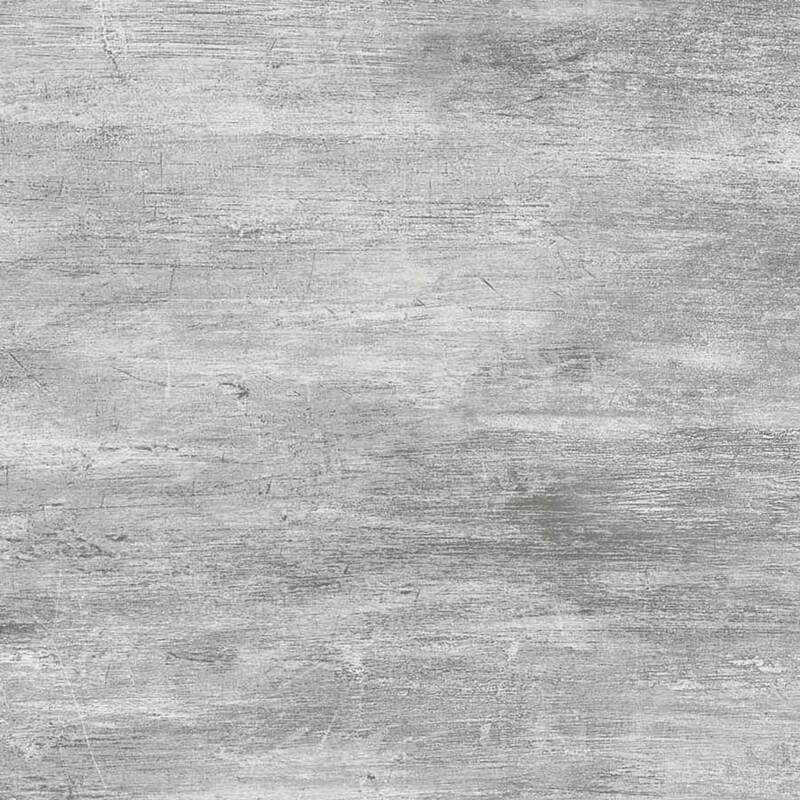 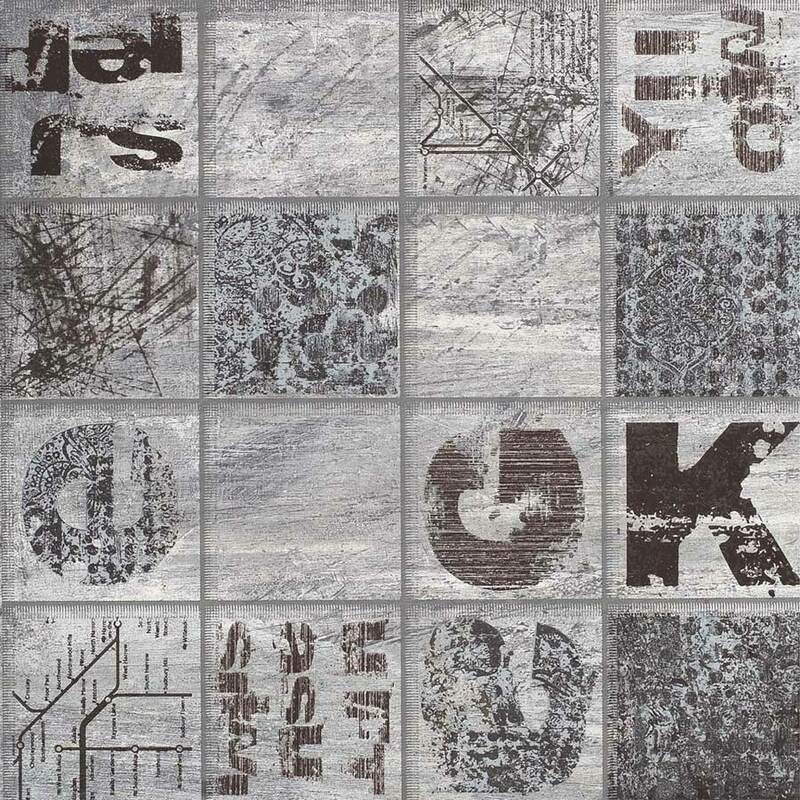 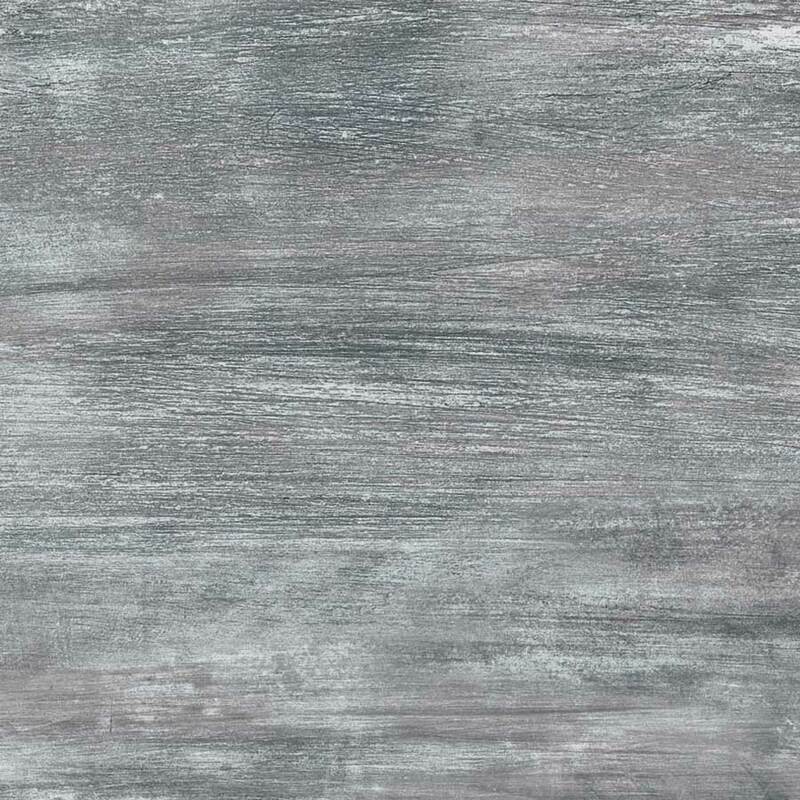 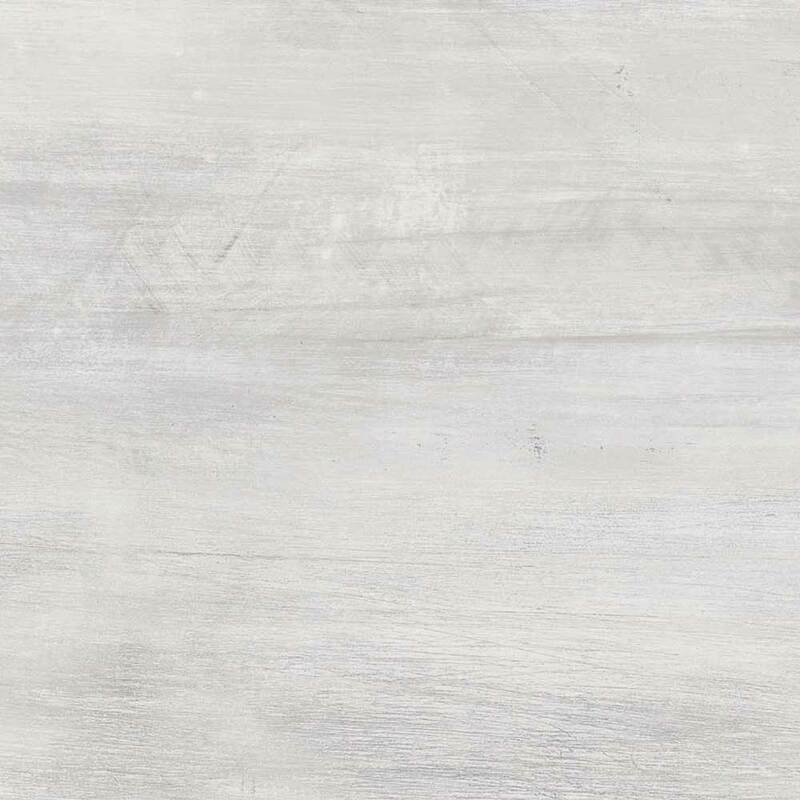 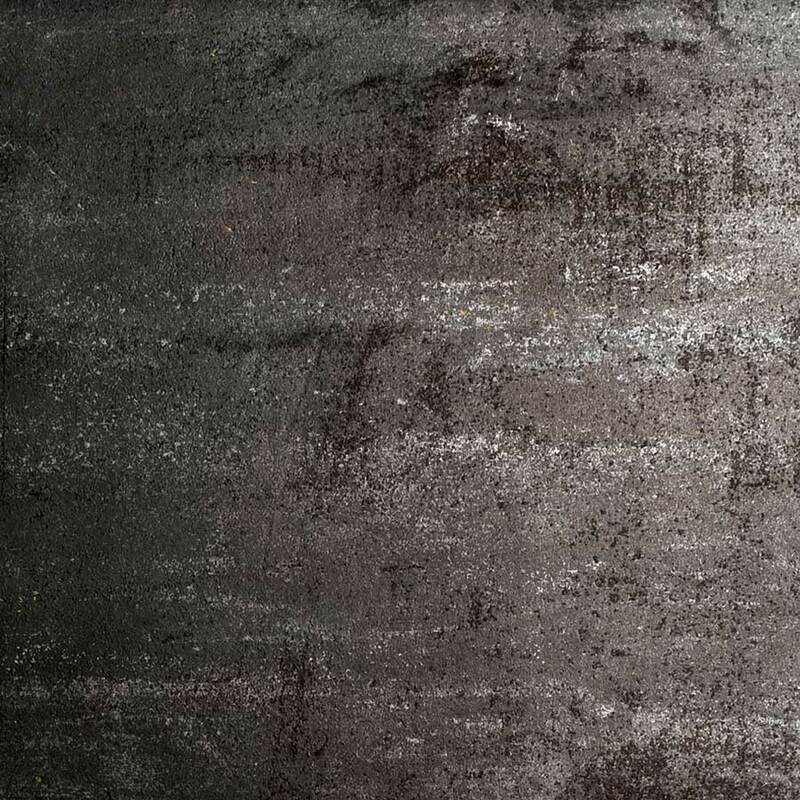 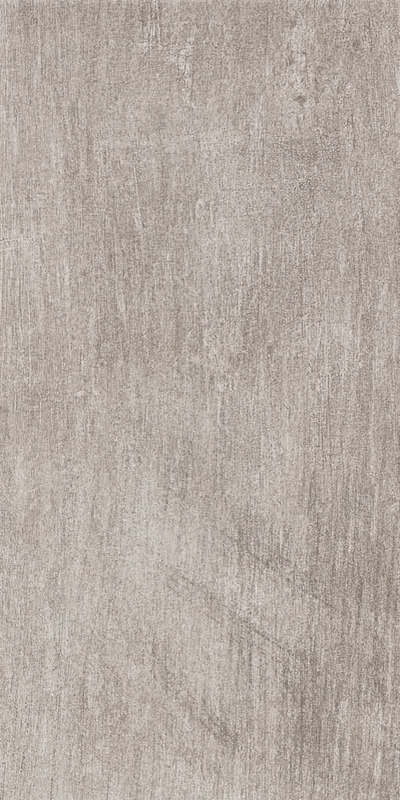 Oxy is a beautiful porcelain that mimics painted sheet metal and the effects of oxidization on real metal. This unique tile turns ceramics into a furnishing element with a futuristic look that is both feisty and full of character. 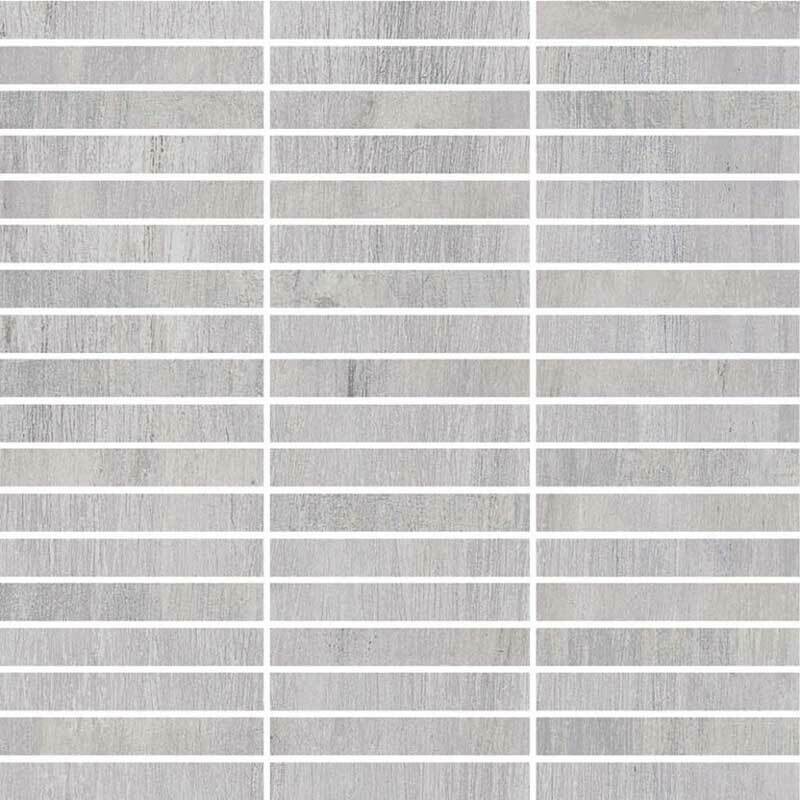 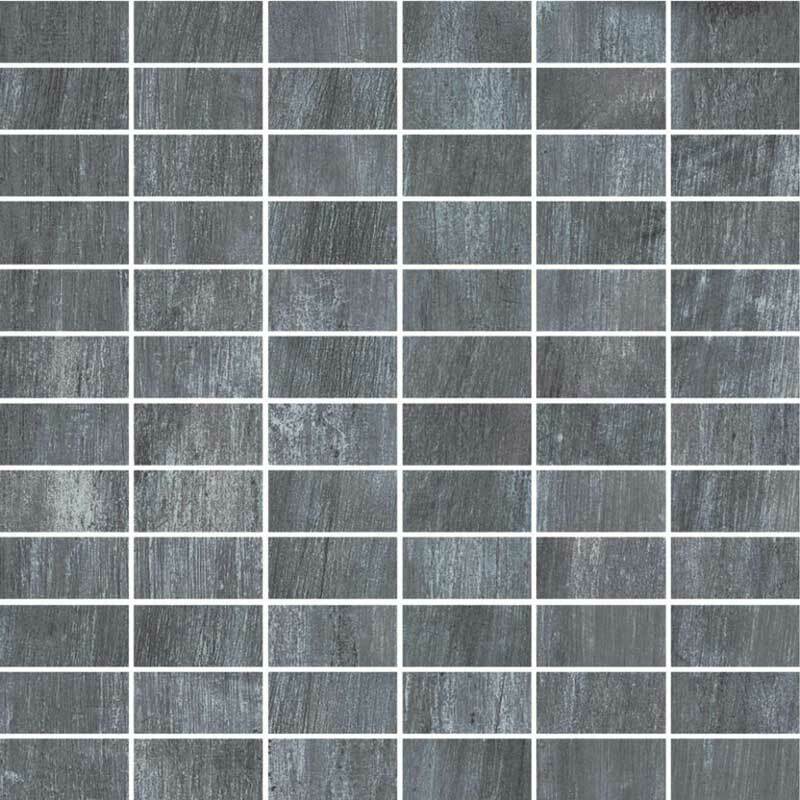 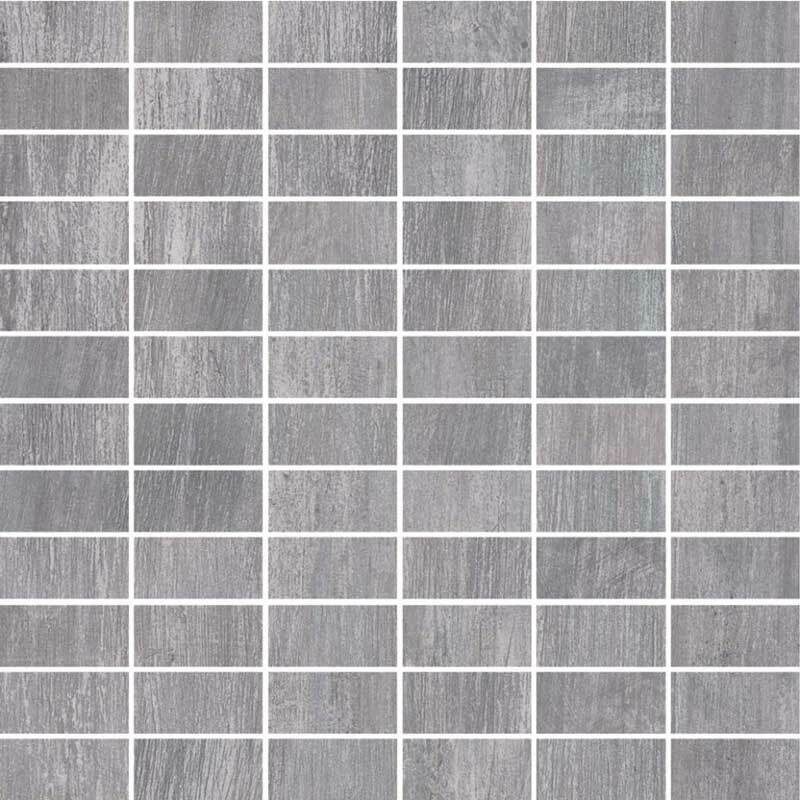 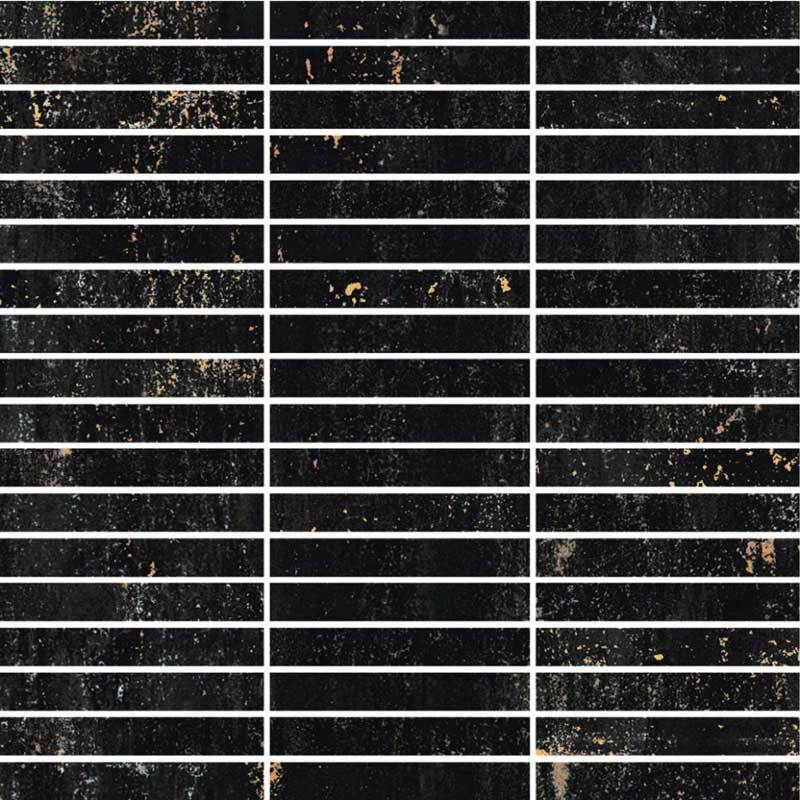 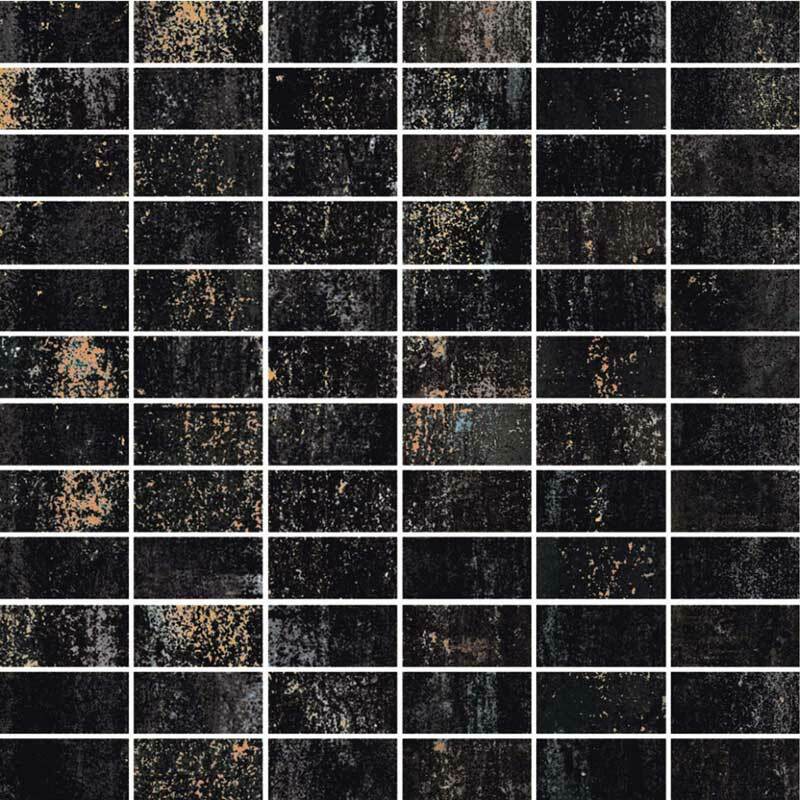 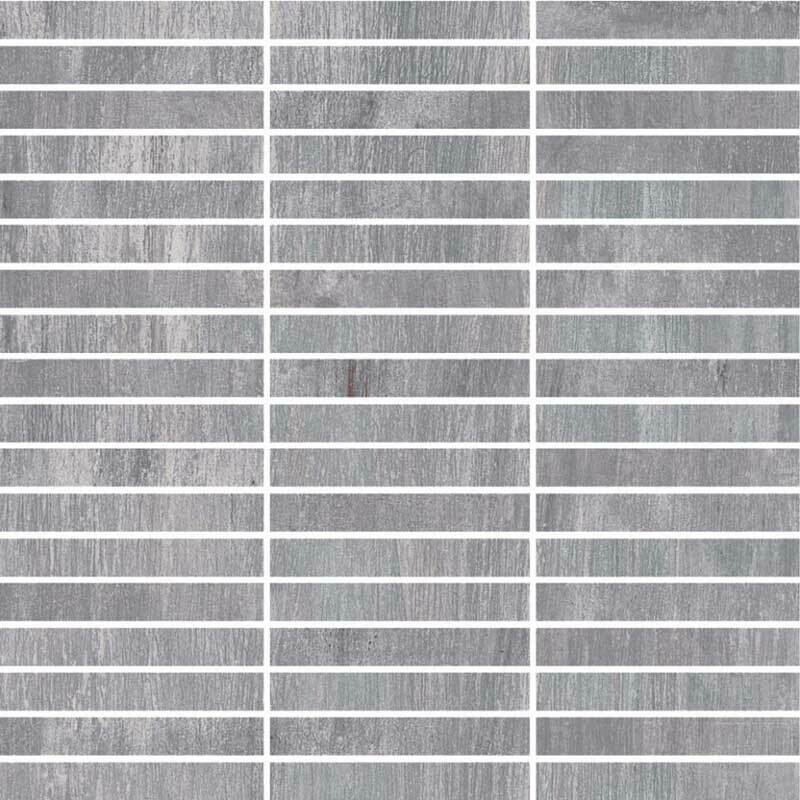 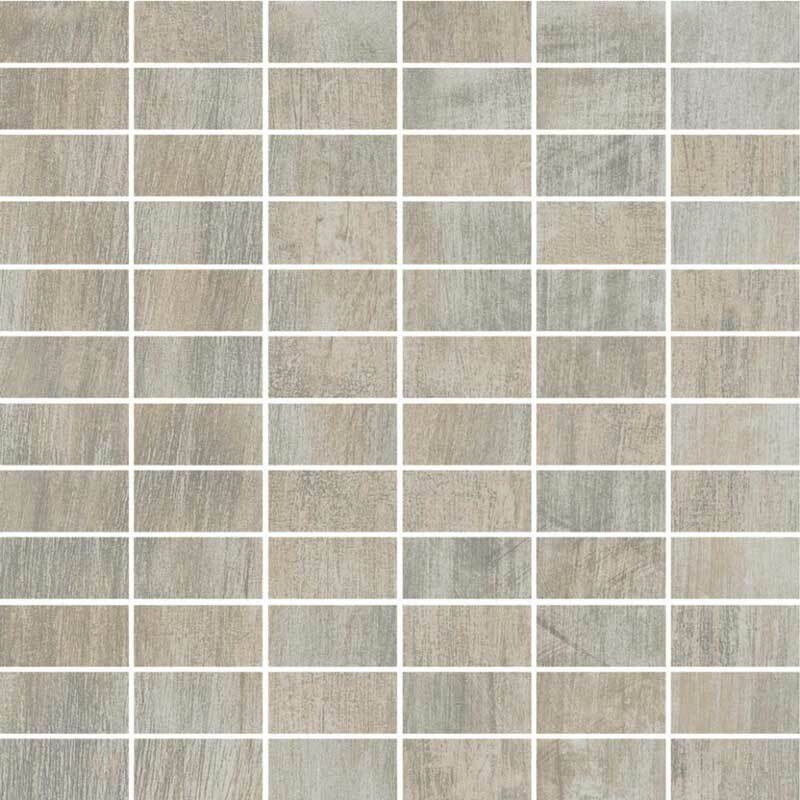 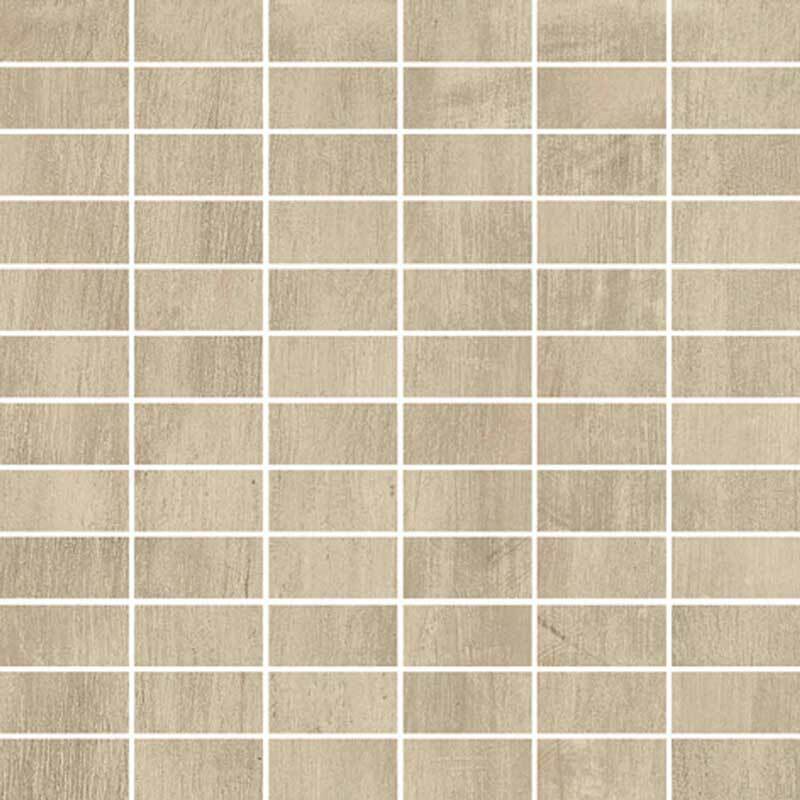 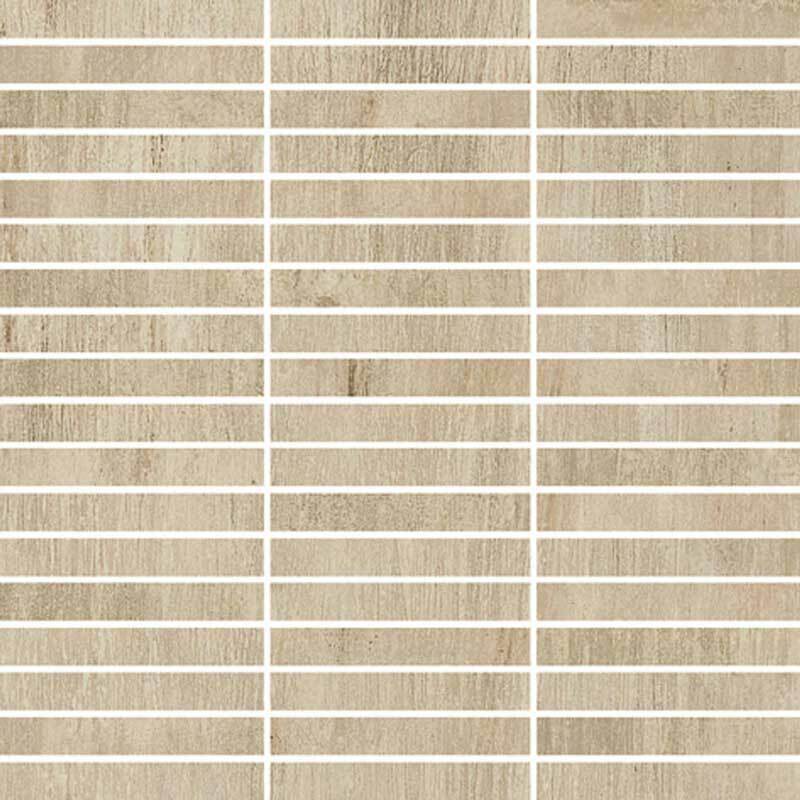 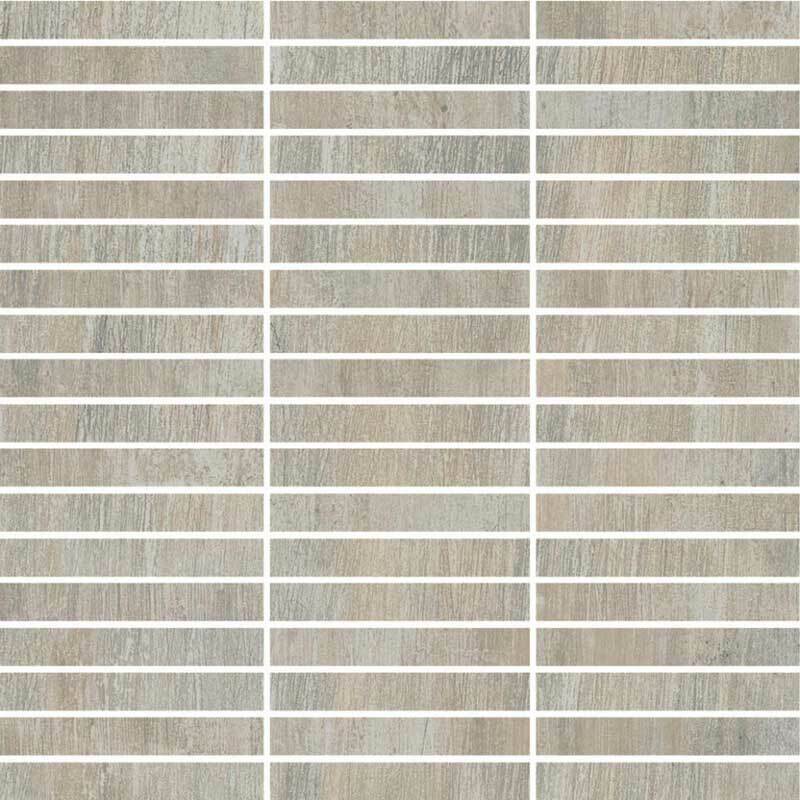 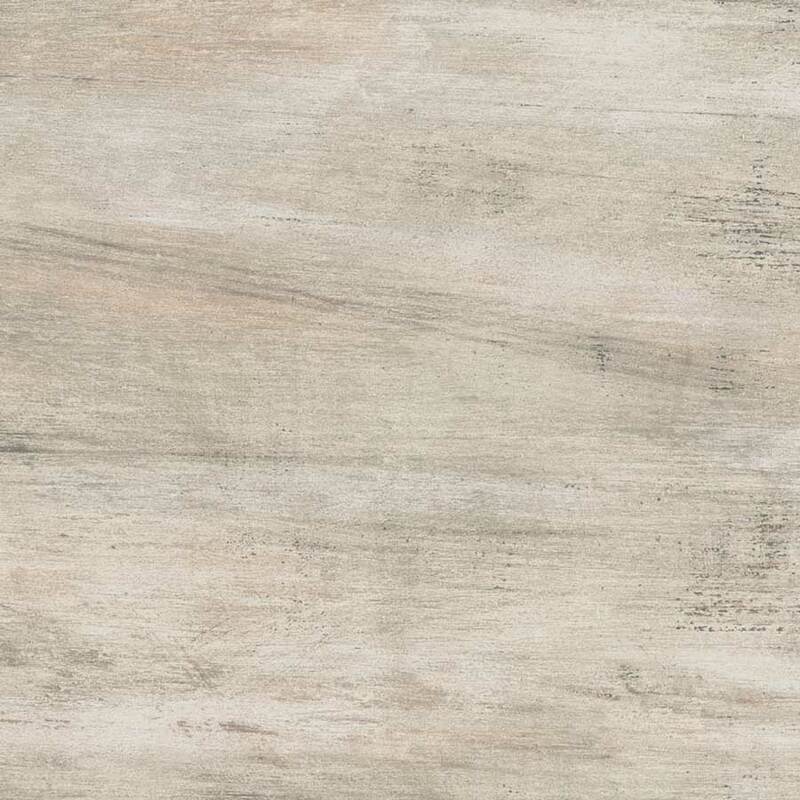 The tile sizes are 24 X 48, 24 X 24, 12 X 24 and 6 X 24 and there are five colors available. 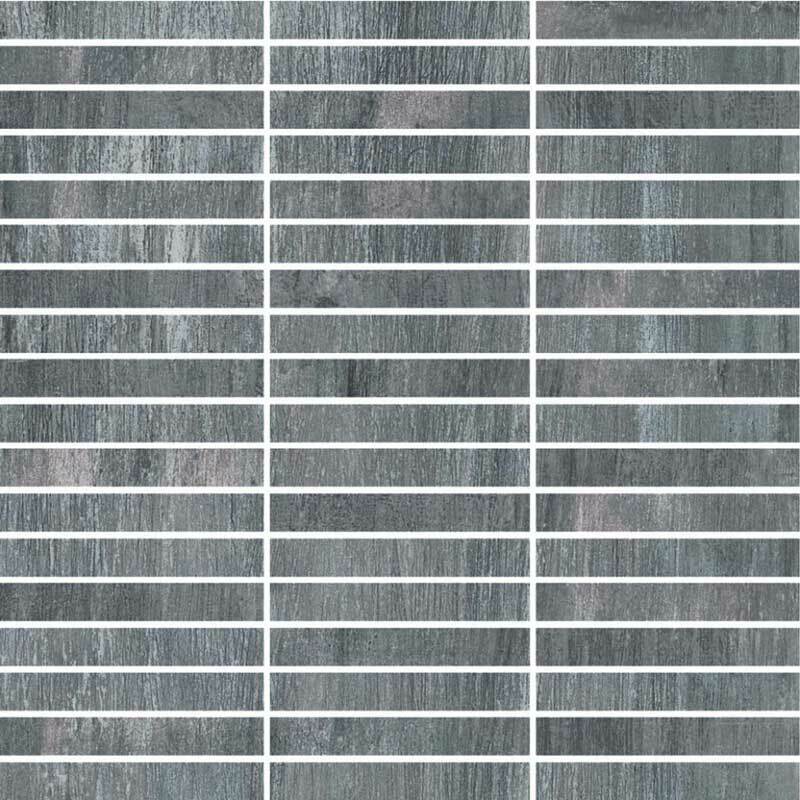 Not all trim are available in all colors.